This is what we talk about today the Nintendo Switch. 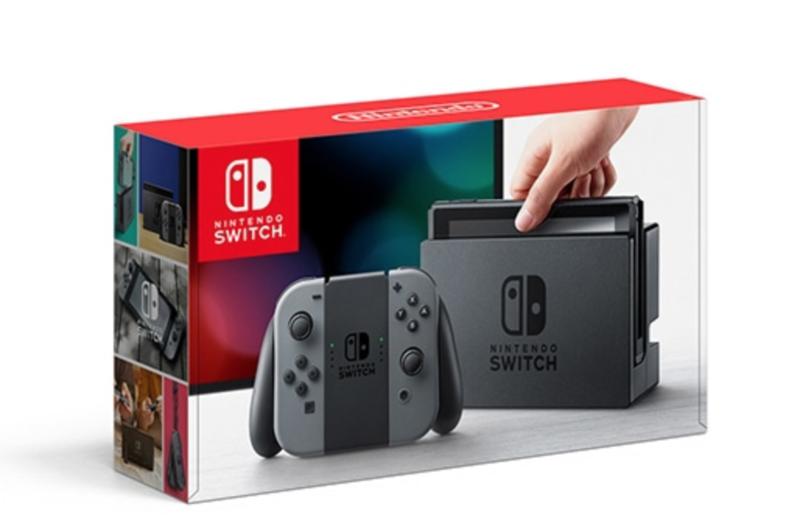 The focus, and of course the naming game, follows from the fact that this particular device allows users to “Switch” from playing at the comfort of their home to just picking the console up (ever so casually) and walking out with it, continuing where they left off. For the world, this is truly a dream come true. In the past, only Sony has tried to rival Nintendo with their portable platform (other than SEGA’s failed attempt) and that too wasn’t the same thing. The Switch allows users to play what on their Televisions right in the palm of their hands. Although these specific stores are mentioned on the website, there is no reason that it shouldn’t be available at your local stores too. 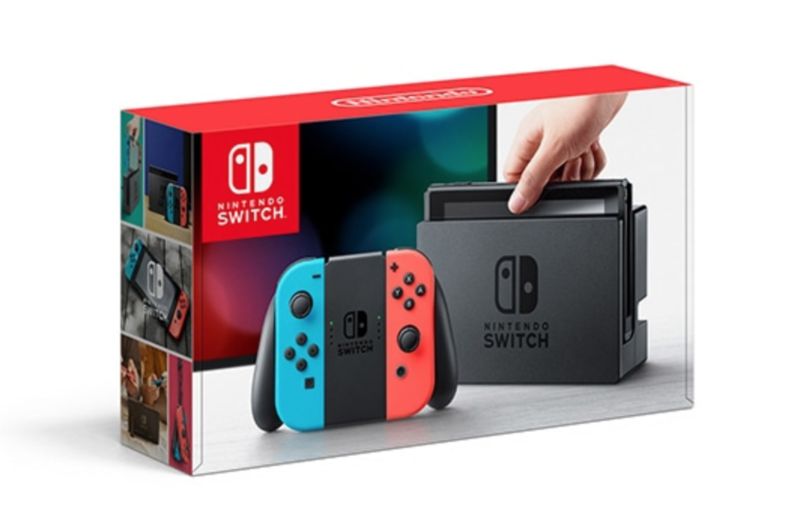 Upon purchase, the users can see the very attractive and modestly sized box for the Switch. Boasting the red and white accents of the Switch’s theme, the box features the console on the face (either with grey joy-cons or the fluorescent blue and red ones). The console itself doesn’t really give much of a 2018 or even 2017 feel though. Maybe it is because of the huge bezels surrounding the screen. The feel of it is pretty good in the hand though. The soft-touch exterior and the sturdiness of the joy-con connection to the main central body give it a rather premium quality. Nintendo was keen to add some weight to the thing but not so much that it would be fatiguing for the hands while playing. Once unboxed, it is very simple to set up. 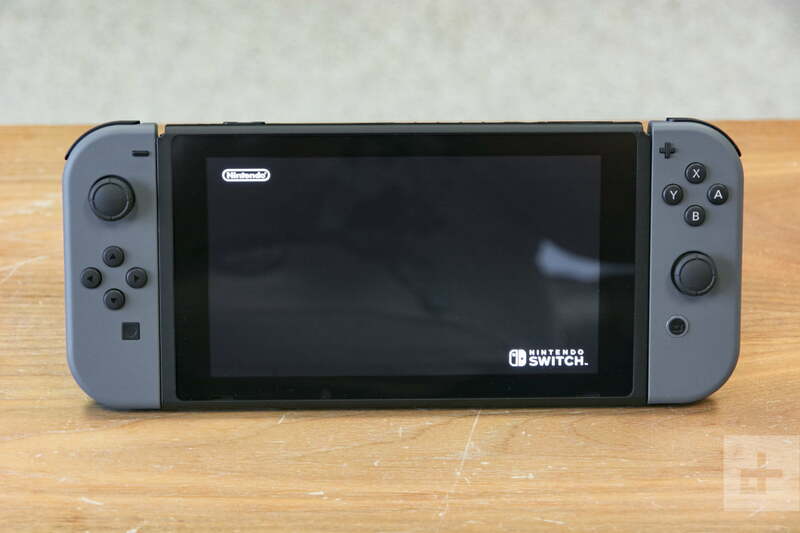 The users can turn on the Switch, either in the handheld mode or docked. The set up would run, asking the usual things such as language setting and also setting up an account for the Nintendo eShop (depending on your geolocation). It would then give a run through on how to connect to the joy-cons and a briefing on the docking mechanism. It should be noted that once set up, users are advised to update it via the internet (which is necessary to connect upon initial set up) in order to get the latest firmware and to get full HD support during docking mode (this can be toggled in the settings menu). One all of this is done, your Switch is ready to be used and played games on. 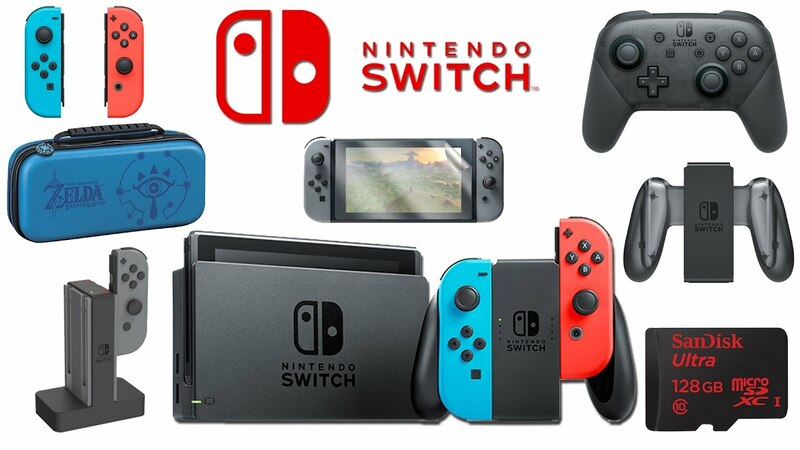 The Nintendo Switch, like other Nintendo products such as the DS line up, follows a minimalistic theme. There are tiles on the main home screen with buttons to (digital ones) to selecting the news section, going to the eShop (for downloads), screenshots and finally the settings button. Next comes the Joy-con connection button. 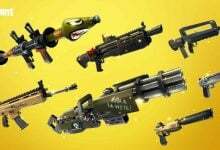 This allows players to either use them paired with the central body, together or to separately use each one for offline multiplayer. There is also a power button to put the console to sleep mode. 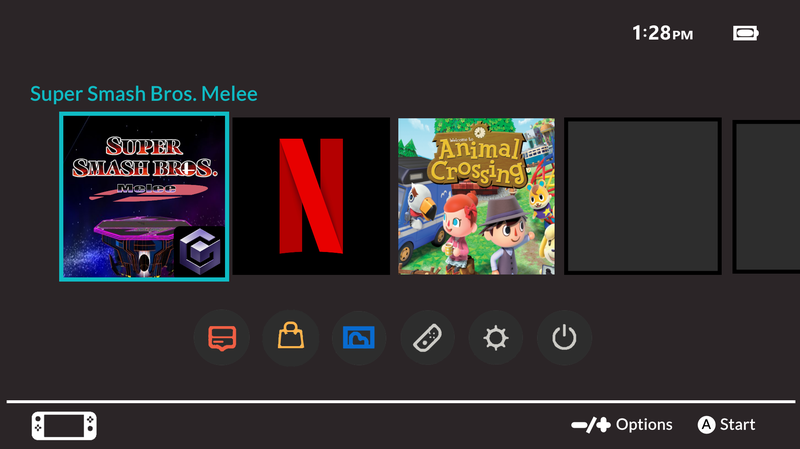 I’d like to point it out that that the simplistic menu style makes it easy for a first-timer, especially those who are new to the world of Nintendo, to get a grasp of the console and make moving around the UI like second nature. 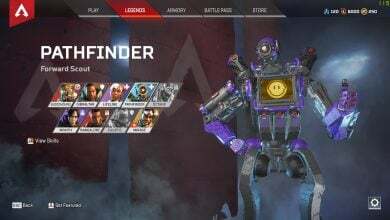 Once in the settings menu, players can configure a bunch options such as wireless connectivity, pro controller wired connection and in my opinion the most important one, changing the theme to this dark one because it just gives it a special personality to your Switch. The settings menu also has the system information where the software update tab exists as well. Battery settings are located here too where users can choose whether to display battery percentage at all times. Overall, Nintendo has managed to nail the user interface. Certain user modifications such as lock screen wallpapers would have made it better but then again, there is no end to what the heart wants. Coming over to the actual point of this console. 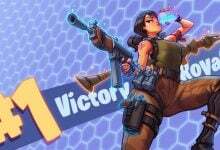 Gaming is the main, and for now, the only part of this console since additional services like video streaming applications have not made their way to it. The Nintendo Switch started out with a very modest gallery of titles ranging from retro ones that had been ported from older Nintendo consoles and a couple of originals like Switch 1-2 and The Legend of Zelda: Breath of the Wild. Although there was not much to go about these two titles really hit it off with the Switch. With potential Game of the Year titles for Zelda, players are captivated by the intense gameplay. 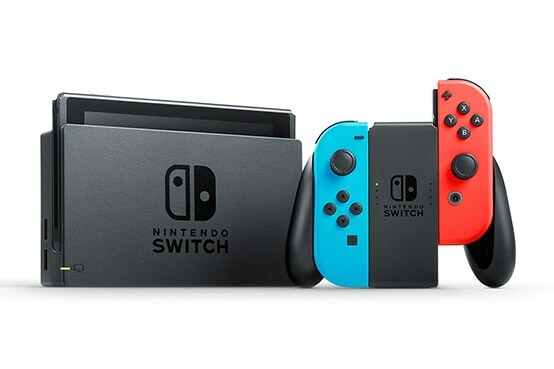 Given the fact that the Switch has been out for more than a year and a half now, many more games are being developed for its custom Tegra processor. Games like Fifa and Doom made it to the console. The jury is still out on this one though because many pro gamers complain that these aren’t proper ports and lacks the superior experience other consoles, that the switch is competing with, have to offer. Where it lacks in ported and mainstream games, the Switch makes up for them in the exclusive titles such as Mario Cart, Super Mario Odyssey, the previously mentioned Zelda and many more. 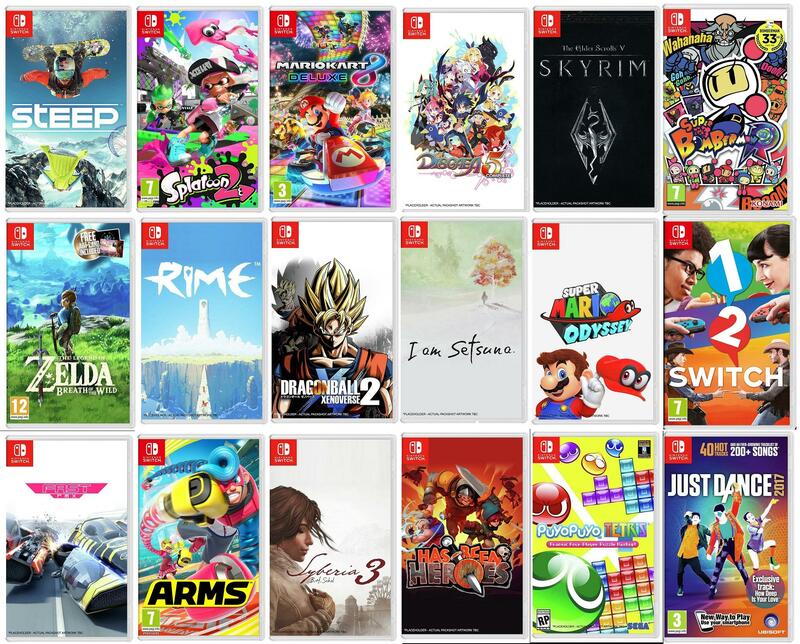 The Switch library has almost 1000 titles in it in a span of just over a year. 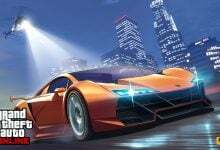 There are more upcoming titles which may get everyone hyped up. These include Super Smash Bros, Pokemon Let’s Go! series and Fifa 19. Apart from these, it also includes many retro titles that bring smiles across all faces. The biggest credit for this goes to the ACA NEOGEO series which brings retro titles such as Super Mario Bros and King of Fighter. The display on the device is a 720p panel. It is not the sharpest panel either but that doesn’t stop it from giving a good gaming experience. The bit that takes the cake is the level of continuity that the console offers. The feeling of playing a game where you left it off is next to perfection. Along with that, the joy-cons play an important part. Whether you’re at home or out with your friends, multiplayer has been made easy with these joy-cons. Just lift them from the central unit, hear the clicking sound and turn. You’re ready to play. Along with this, joy-cons offer many motion controls too with certain titles like Super Mario Odyssey. The soft touch grip controls also allow for a comfortable grip. Overall, a good and comfortable experience. The Switch doesn’t shy away when it comes to accessories. The console boasts many official accessories while a bunch more third party ones are pretty amazing as well. The most common one is the Pro Controller. Many have complained that playing the Switch in docked mode with the joy-con grip is not the most comfortable experience. Nintendo’s answer for it is the Pro Controller. Going for $69.99, the pro controller doesn’t come cheap but provides the comfort and much more control over games while playing the Switch, be it docked or otherwise. 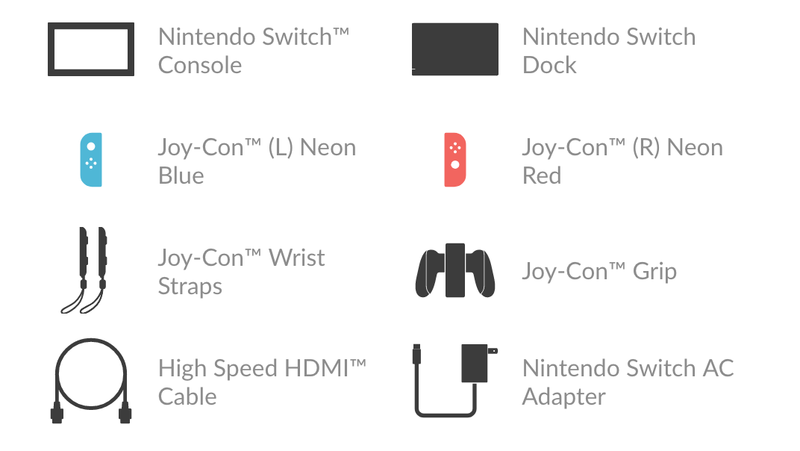 Secondly, other accessories include additional joy-cons, grips. A grip that charges the joy-cons, while they’re stationed on it, as well. 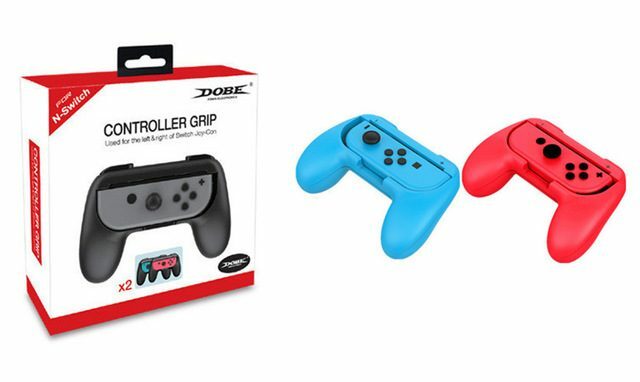 For the third party accessories, PowerA has developed wired versions of the pro controller. Although not the same feel, these controllers provide the best experience for the price of $29.99. The best part is the custom themes that these come in. 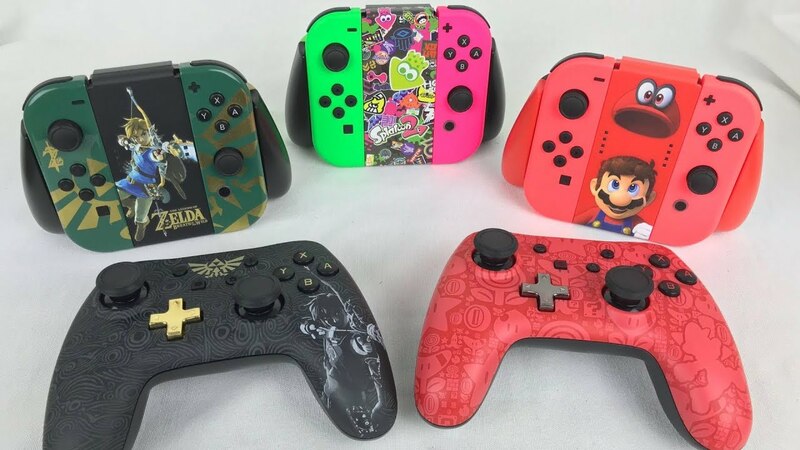 The main, most favourite ones are the Mario and Zelda editions of the controller. Another third party product that is bought quite often are joy-con grips. Many people with huge hands find it holding the joy-cons in multiplayer mode a bit difficult and these grips fix that problem. The Switch is a successor to the acclaimed Wii and the not so acclaimed WiiU. 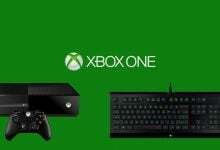 It was a “build upon” on these both consoles and yet it is something completely new and superior. The following explains how it stands out and places, where it may lack where it’s predecessors, stood out. When it comes to comparing it to the Wii. Perhaps there is no competition. 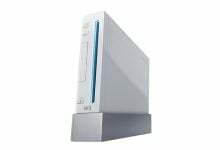 Yes, the Wii offers a wider game database but it also offers inferior gameplay and graphics. The fact that it is not readily available nowadays also boasts a problem. The maximum TV output for the Switch is 1080p while for the Wii, it is 720p. This is where the WiiU steps in. Yes, it does provide most things that are offered in the Switch like the remote control integration and 1080p output on the TV. But the problem with the Wii and WiiU is that these are dead or dying consoles. 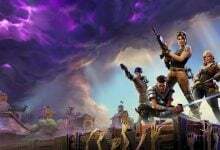 New games are not developed for these and while these were great in their own day, the Switch is the new contender here with the latest up to date games being offered on it. 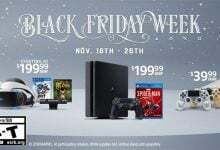 It is worth mentioning as well that the Switch outsold both these consoles during the first week of their sales, respectively. All in all, to compare these three would be unfair. It is better to move on instead and look to the future. In this case, the Switch. To sum all this up. 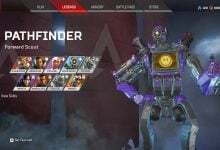 The Switch offers so much more than meets the eye. The simple, easy to use menus, the comfortable form factor. Nintendo has done so much right with this one that there is not much to hate on this. Nonetheless, nothing is perfect and the Switch is no exception. While so much is right with it, places, where it lacks the most, is the battery department. Perhaps had they made it a bit thicker, they could have adjusted a bigger battery, giving more playtime. Currently, on a game such as Mario Odyssey, the player loses a percent every 2 minutes or so. Secondly the display. The display is something Nintendo can seriously not be forgiven for. A 720p panel in today’s day and age. Perhaps had it been 1080p, Zelda and his locks would have looked even better. Finally, another major flaw is the processor. Going for the Tegra X1 chip might not have been the best possible way to go for when you’re competing with industry giants such as Sony and Microsoft. The underpowered chip results in cross platform games giving a moderate gaming experience. Fifa 18, for example. The physics and the graphics quality jump off a cliff in that one. A game which is always appreciated for its superior graphics and the attention to detail with the physics involved, this was surely a let down. 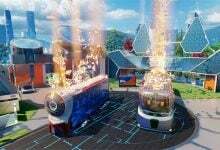 Yes, developers can make custom engines for these games but then that is another hassle which results in the Switch being excluded from certain titles or Switch users having to wait a couple of extra months just to play those titles on their primary console. Apart from the problems mentioned above, the Switch is a great device and a revolutionary one. In today’s day and age where every concept has been done and dusted with, Nintendo managed to do the impossible. Yes there were shortfalls but given that this was their first shot at this particular device, they can be forgiven. 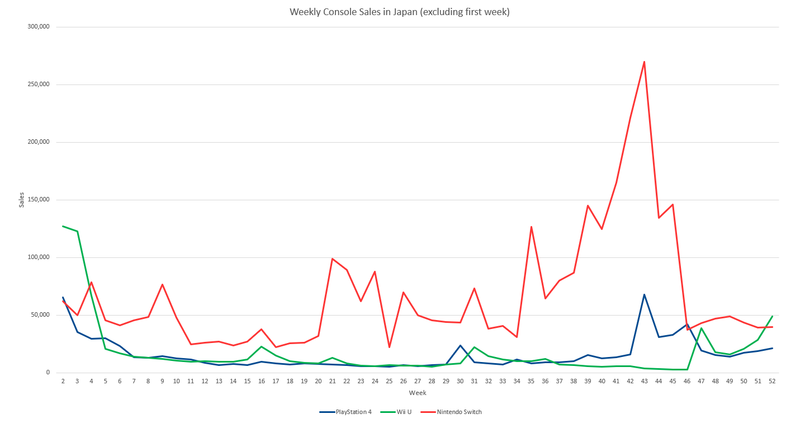 After the crashing sale sof the WiiU, perhaps this was the bump in sales and number that Nintendo needed. 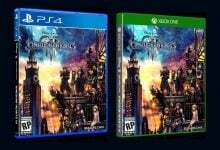 Previously being restricted to the DS lineup only, this gives them more perspective. With the success of this first rendition of the Switch, who knows what changes might come to the next one. Nintendo may listen to all our complains and make the ultimate console, ready to fight the likes of Sony and Microsoft. Only time will tell though.